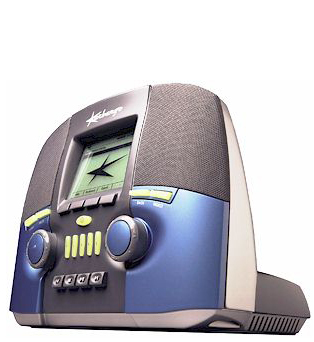 Kerbango, an internet appliance, connects to the web and streams broadcast radio signals on demand. Performance needed to be equivalent to a PC playing radio streams, but target costs needed to be equal to or lower than existing music devices. Our directive was to design, develop and deliver the first true “stand alone” Internet radio system for the consumer electronics market. 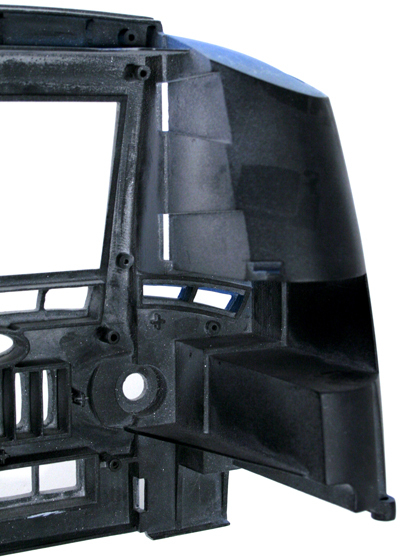 D2M led Kerbango through a conceptual, prototype, and design phase that resulted in a final manufactured product. The product’s success resulted in the acquisition of Kerbango by 3COM. As a start up, Kerbango had limited mechanical capabilities and sought after a partner to develop the industrial design, and mechanical engineering, while assisting in identifying a strategic manufacturing partner in Asia. 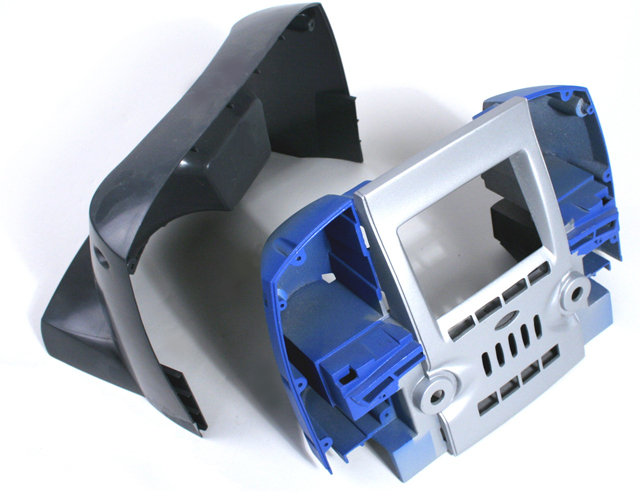 During the conceptual phase, D2M developed the industrial design, followed by a detail design phase that produced a manufacturable injection molded enclosure. Committed to delivering revenue products into distribution, our engineers organized mass production of the product in Asia. We identified the contract manufacturer, sourced materials, ran pre-production builds, completed documentation and obtained FCC compliance. D2M also introduced Kerbango to its network of investors. As strategic partners, D2M and the management at Kerbango, participated in the upside of a successful exit. Kerbango was an Internet success because they were first to market with a manufactured product — all with D2M’s help.